We are pleased to announce the first Eastern Kentucky Archaeology Group talk of 2018, on Tuesday, March 27th. The meeting will take place at the Recreation Building in the Boonesborough State Park campground (our usual location). Doors open at 6 pm, with the program to begin at 6:30 pm. Dr. C. Broughton Anderson from Berea College will present an overview of recent projects by the college. Three specific projects will be discussed in more detail by the students who are carrying them out. With over 8500 acres of forested land, Berea College is in possession of a vast amount of property containing invaluable Native American and historic cultural resources. 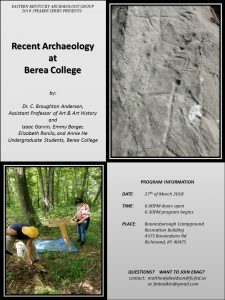 Recent research projects have sought to locate and record Native American and historic sites located within the College Forest, to educate the Berea College about the rich archaeological resources at its back door, and to develop preservation strategies so that future members of the community can enjoy and learn from them. 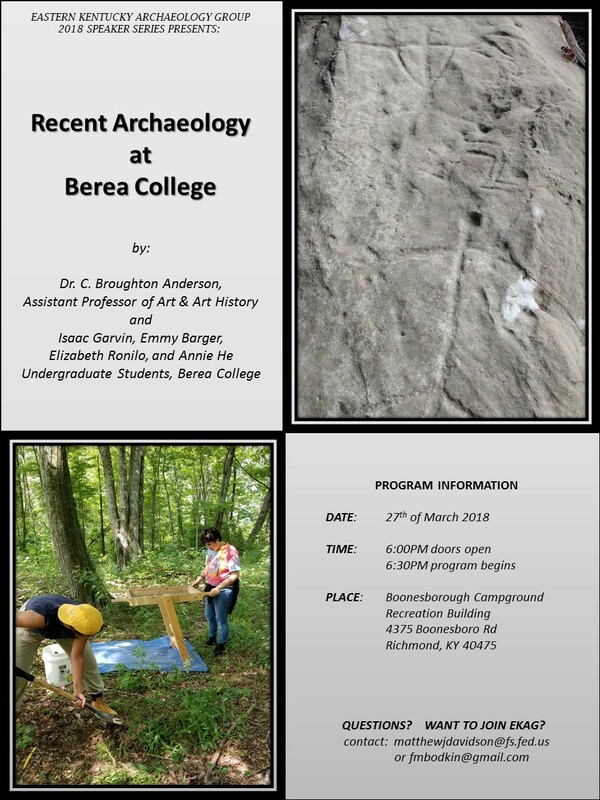 Density analysis of debitage (stone tool making debris) retrieved from a production site, projectile point identification from points held in the Berea College Geology collection, and recent research on property ownership by freed slaves will be presented. 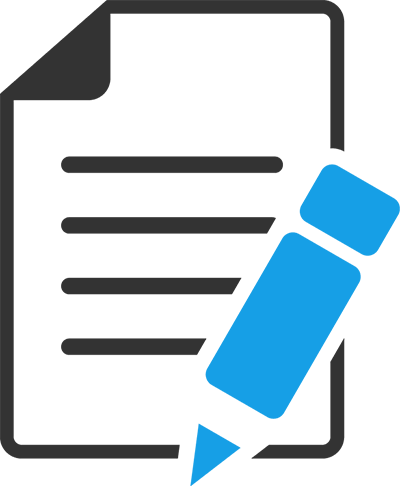 Attendees will have the opportunity to engage directly with students doing the work and ask and/or answer questions about it.